Do you like to be on the leading edge of things? 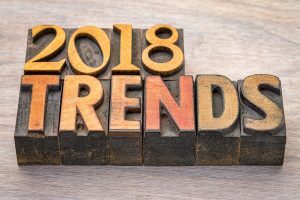 Then perhaps you want to check out these top trends for your vinyl patio or deck this year. Whether big or small, these trends can help you deck feel new and help you get more use out of it. Along with last year’s trend of rustic farmhouse styles, some are upping it a notch with bulky pieces. Think big slabs of wood for coffee tables, large wood pergolas, chunky knit blankets, and large contrasting hardware. Brushed chrome, combined with glass insets is a trendy choice for vinyl decks. The chrome railings look sleek and sophisticated, while the glass lets in light and takes advantage of the view from your vinyl deck. Of course, if you’d rather something more rustic, there are many vinyl deck railing choices to choose from. Making the most out of available space is key to maximizing available entertainment and storage space, which is why waterproof decking is a perfect pick. By installing waterproof decking above, you can turn the space underneath the top floor into a secondary (and dry) entertainment space, perfect for wet days, hot days, or just to store a few things in. Gone are the days of hot, broken concrete – today’s pool surrounds can extend directly from a nearby vinyl patio. The same principle can apply to hot tubs too, so consider bringing it into the fold with a surround that includes vinyl decking. Also popular last year, making your outdoor space feel more natural is still hot. For vinyl decking, choose from a variety of natural-look patterns. For decorating and furniture, think bamboos, wood (or wood-like), and lots of greenery. People are spending time outside long after dark these days, assisted by a variety of lights that can be added onto or around a vinyl deck or patio. Solar lights can be inserted next to pathways, string lights can go overhead, or you can invest in large lanterns with led candles (or real ones) for a rustic touch. A patio or deck is no longer considered an “addition” to your home – it’s a vital part of the enjoyment you get each spring, summer, and fall. 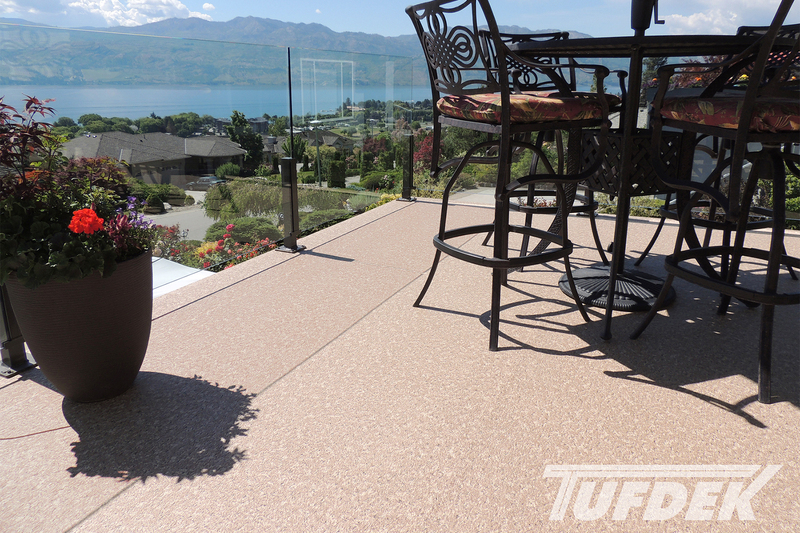 Don’t go another year with a shabby deck, embrace a new vinyl deck surface this year.